Meditation may soon be old hat in the NBA. 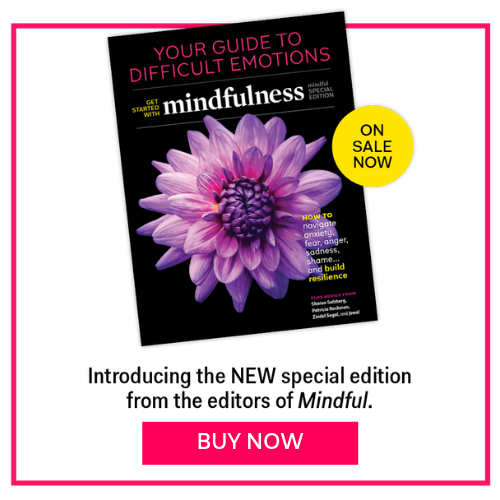 The team is led by head coach Steve Kerr—who played for the Chicago Bulls during the Michael Jordan era—and was taught meditation and how to refine the inner game, along with other teammates, by George Mumford, who recently put out the book The Mindful Athlete: Secrets to Pure Performance. Not your conventional formula for athletic performance, but it seems to be working. The Warriors’ current streak comes on the heels of last year’s spectacular performance in the NBA Finals. In his rookie year as an NBA head coach, Kerr led the Warriors to their first championship in 30 years. Two other high-performing former colleagues of Kerr who also worked with Mumford are now competitors: Phil Jackson, who has won more NBA championships than any other coach, is now president of the New York Knicks, and Jordan, the highest points-per-game scorer in NBA history, is owner of the Charlotte Hornets. Meditation may soon be old hat in the NBA.